Very Good. Helps you learn about the LEGO universe and their cult mini-figures. From manufacturing wooden toys to blockbuster video games, this work highlights key moments in LEGO history. It is suitable for LEGO fans of all ages. Product in slip-case. 296 p. Col. Illustrations. Intended for a juvenile audience. Good. Helps you learn about the LEGO universe and their cult mini-figures. From manufacturing wooden toys to blockbuster video games, this work highlights key moments in LEGO history. 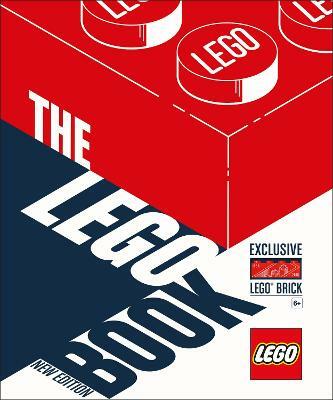 It is suitable for LEGO fans of all ages. Product in slip-case. 296 p. Col. Illustrations. Intended for a juvenile audience.